At high levels, lead exposure may cause problems with the kidneys and the development of red blood cells, and may lead to seizures and death. However, most children have no symptoms when they are exposed to lead. Flaking or peeling lead-based paint in homes built before 1978. 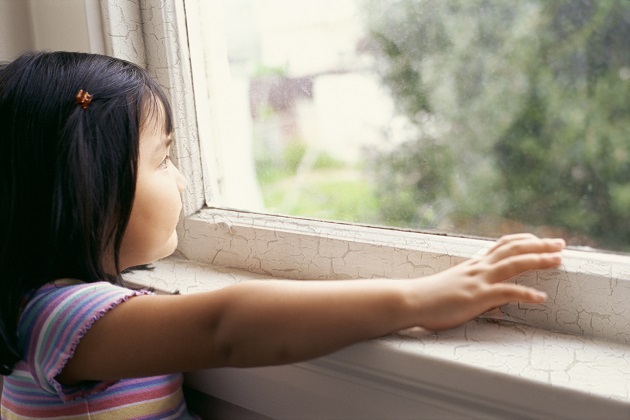 Lead dust from flaking or peeling lead-based paint that lands on window sills, floors and toys. Plumbing pipes that corrode and leach into water in homes built or plumbed before 1985. Soil around homes and buildings if exterior lead-based paint flakes or peels. 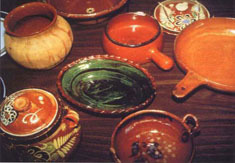 Ceramic pottery from other countries, especially Latin America, China and India. Imported herbal medicines from the Middle East, Latin America, China and India. Imported candy and spices from Mexico, the Middle East, Latin America, India and China. Imported cosmetics like Kohl, Kajal, Surma and Sindoor from India, Pakistan, Bangladesh, Middle Eastern and African countries. Imported costume jewelry and toys that are made in other countries and often sold in dollar and discount stores. Learn about recent recalls here. You can find out if your child has been exposed to lead by having a simple blood test done by your child’s medical provider. All children in New York State MUST have a lead test at ages one and two. You can check with your child’s medical provider to see if your child has been tested for lead. If you think your child may have been exposed to lead, contact your child’s medical provider and request a lead test. Pregnant women should also be assessed for lead exposure by their prenatal health care provider because lead exposure can cause miscarriage or low birth weight. How can I reduce my child’s risk of lead exposure? Keeping your home clean and dust free by picking up any paint chips you see and by wet mopping and cleaning floors and surfaces regularly with soapy water. Washing your child’s hands frequently, particularly before meals and snacks. Encouraging your child to eat a diet that is high in calcium and iron. Running the cold water 1-3 minutes in the morning before using it if you have older plumbing. Only using cold water for cooking, making baby formula and mixing drinks.